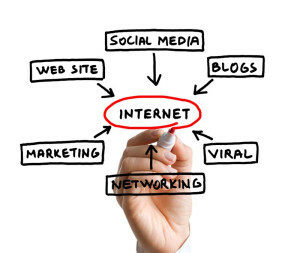 What are the Benefits of Online Marketing For Local Businesses? 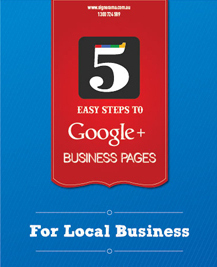 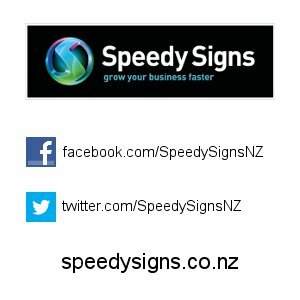 Make sure your business is in Google+, Google Local and Google+ for Business! 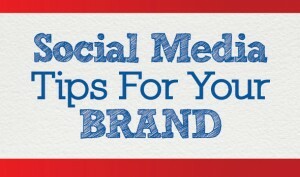 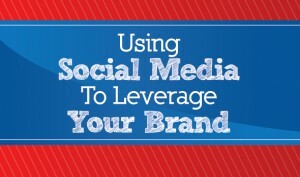 Social Media Marketing is Good For Business!